An action learning set is an opportunity to take some time out to be truly reflective and developmental in your work. It is not another training course. More affordable than individual coaching and potentially far more powerful, action learning can focus on the issues that matter to you most, developing relationships with peers who understand where you are coming from. 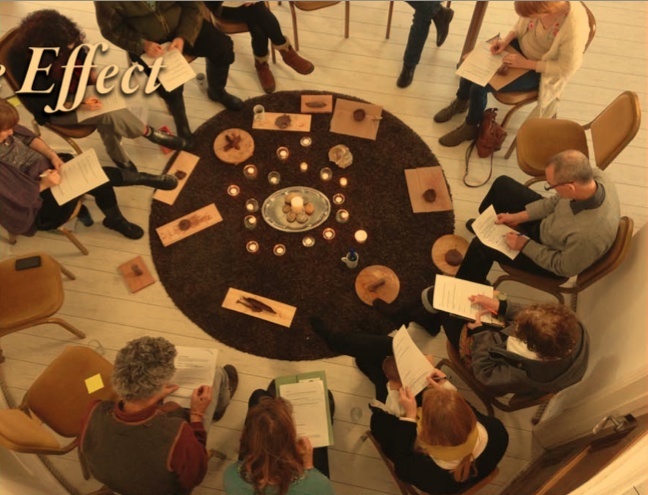 • Learn new skills in reflective practice and how to stay steady in challenging situations. • Gain fresh perspectives to help manage change strategically and improve performance. • Present and explore new ideas in a supportive and constructively challenging environment. “The format itself, and the tools within it were very powerful for helping us all to think more deeply." 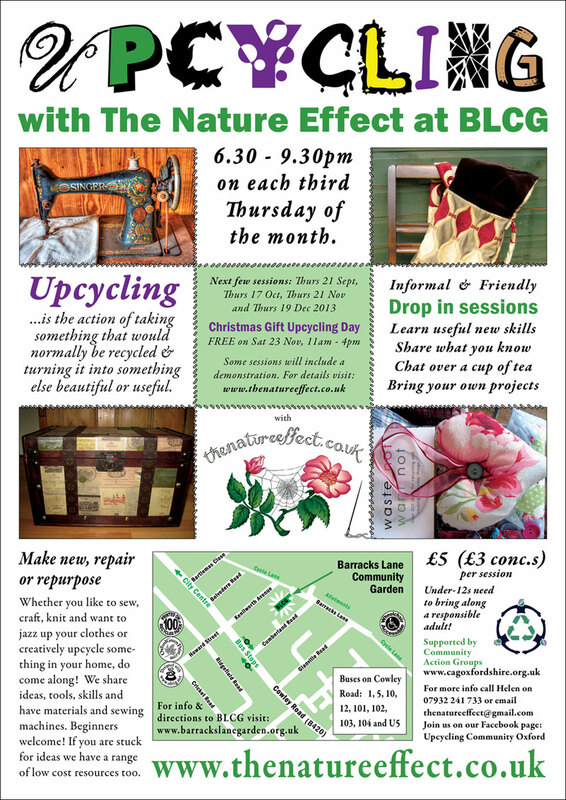 Upcycling Workshop 19 December - Come and enjoy gift making and mince pies with us!